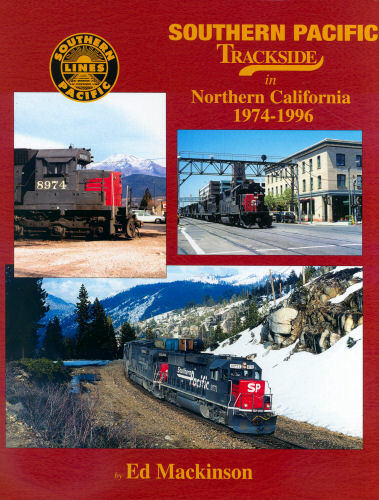 Southern Pacific Trackside in Northern California, 1974 - 1996 - In the two decades preceding its absorption into Union Pacific, the Southern Pacific was alive with changes. Follow its efforts in the scenic Northern California area. Hard cover.